Heat oil in a deep skillet, wok, or deep fryer to 375 degrees. For one serving, carefully drop 8 to 12 disjointed chicken wing pieces into the hot oil. Wings will rise to the surface as they cook about 8-10 minutes until golden brown. Remove wings from oil and place on paper towel to remove excess oil. Place wings in a bowl. Add your favorite Wing It® sauce (2 tbsp. or to taste for 8-12 pieces) and toss to coat wings. Serve warm. 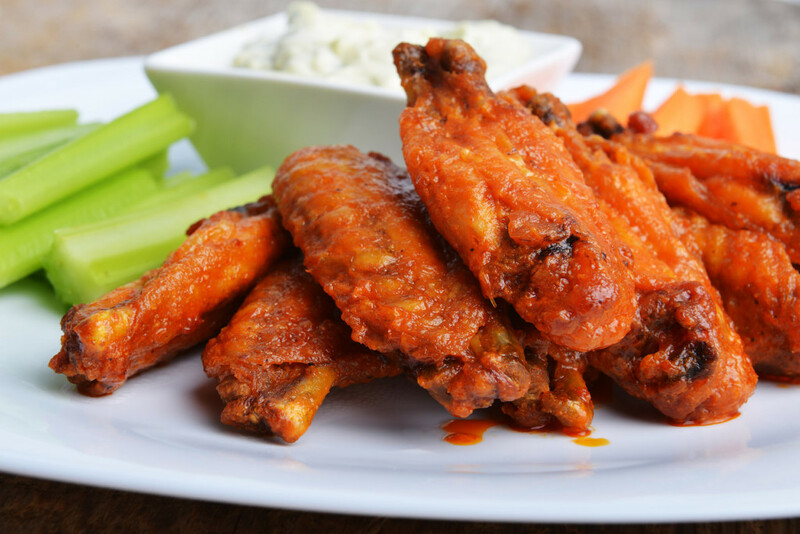 When using Wing It® Buffalo Style flavor, serve with celery and blue cheese dressing.